Welcome to day 30 of 31 Days of 15 Minute Craft Projects. I haven’t shared a Simple Place Card yet and with the holidays coming up I thought I might share an idea to get you started. You know how I love decorating with clothespins so I thought why not incorporate them into my table setting. 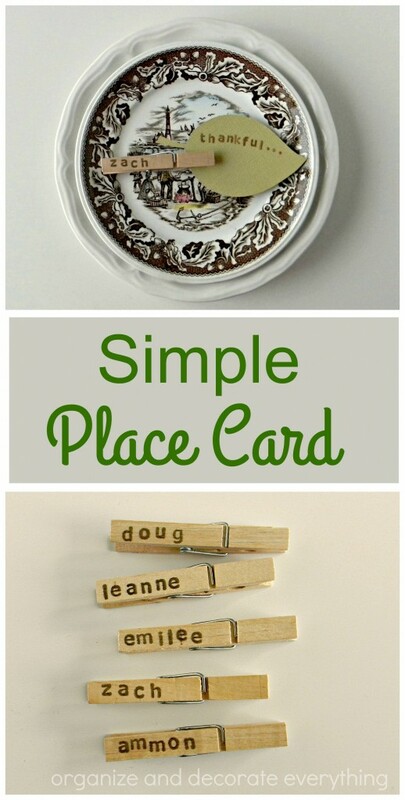 Place Cards are so simple but can add a special touch to your holiday table. Look for a Place Card series happening in the next couple weeks. I want to give you plenty of place card ideas and options to choose from. 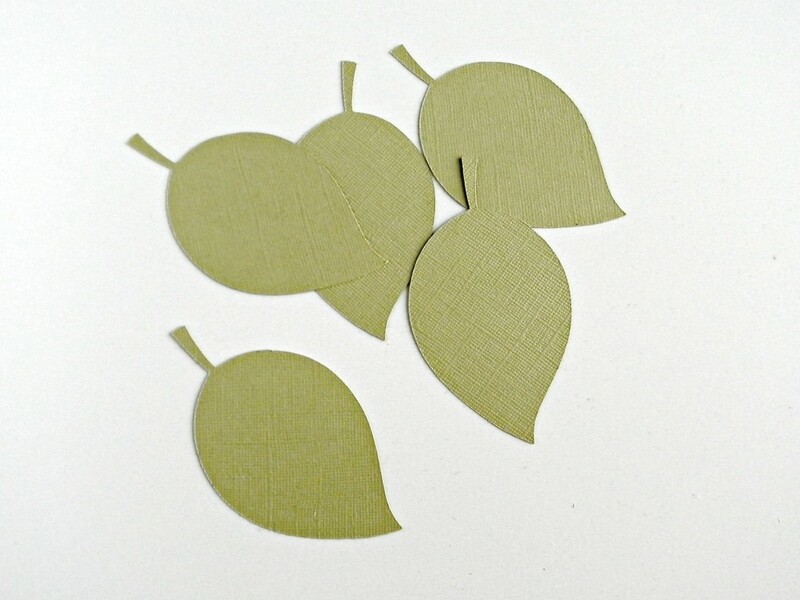 I used a personal cutting machine to cut out the leaf shapes but you could easily cut them out on your own or use a cookie cutter as a pattern. You could also use a real or artificial leaf attached to the clothespin. 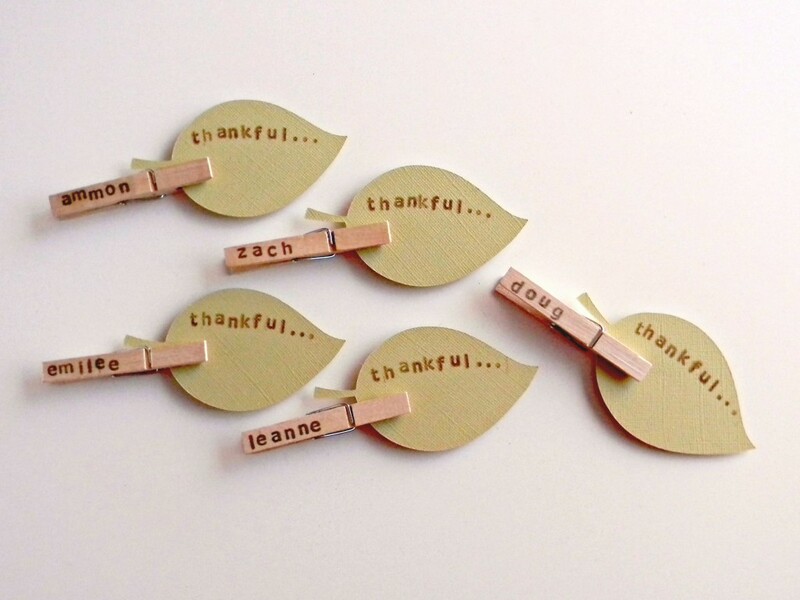 Begin by stamping the leaf with the word Thankful, or anything else related to Thanksgiving. Leave plenty of room on the leaf so everyone can write what they’re thankful for. It’s great for conversation at the dinner table. Attach the clothespin to the leaf. Then place them at each place setting. 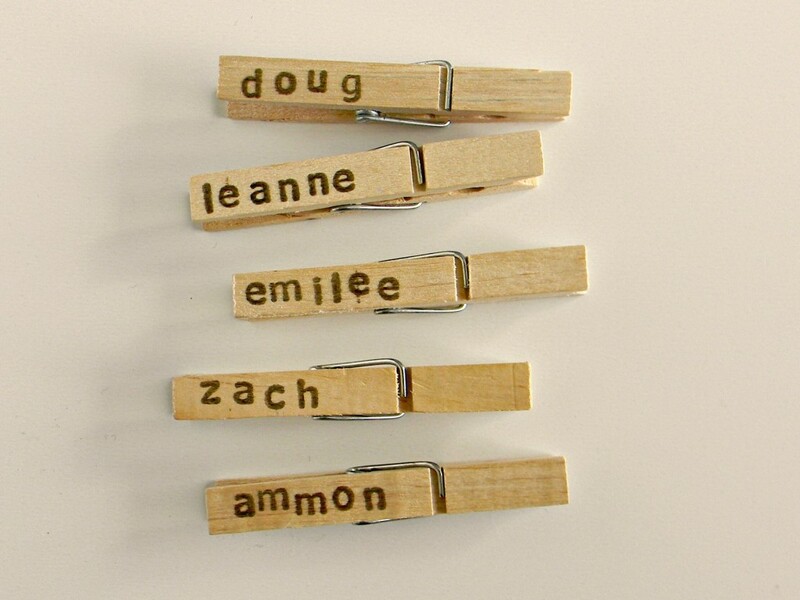 After the guests write what they’re thankful for hang the leaves from twine using the clothespins. It makes a fun garland for the day. Are you ready for another 15 minute craft? Come back tomorrow so you don’t miss anything. It’s the last day of the series!